Note: Lucina’s guide is nearly identical to Marth’s. 1) Speed, 2) Jump, 3) Buster, 4) Shield, and 5) Smash Art. Lucina is a very linear/straightforward character to deal with. She likes to poke from afar with her disjointed moves and get his two-hitter combos in and control the match. She is a character that reaps the benefits of play the mid-range/defensive game the most, so Shulk can never expect a Lucina to be overwhelming him at close range. 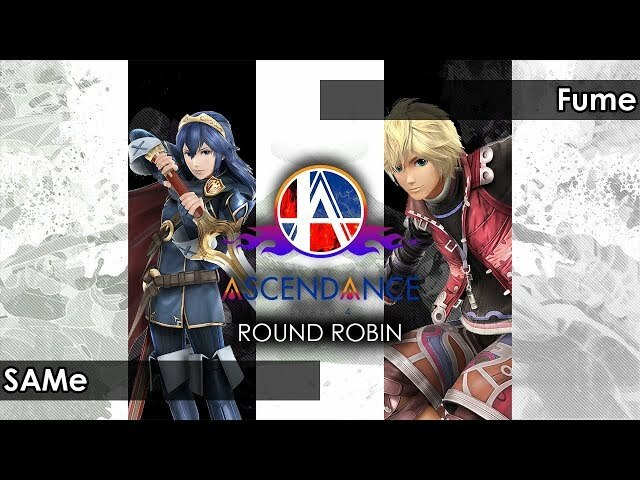 However, in order for Lucina to start her advantage state, it relies on the opponent making bad decisions such as approaching recklessly, landing in front of him, or getting into the range where Lucina can anti-air Shulk. Once Lucina is in disadvantage, it is really hard for her to get out due to not having to correct buttons to land safely along with her mediocre fall and air speed. Shulk has all the tools to make sure that fighting Lucina properly is a no-brainer. This is a very grounded oriented MU. 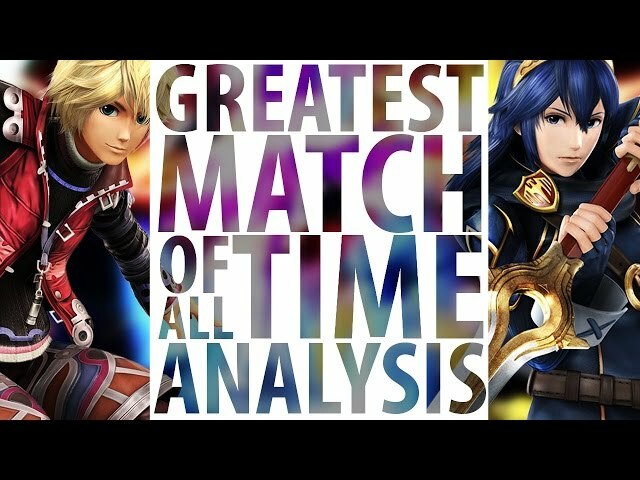 Shulk has Speed Art while Lucina has her quick normals. Whoever decides to jump in this MU is going to have a hard time starting advantage state due to how capable both characters are at anti-airing with moves like Shulk's Utilt or Lucina's Jab or Utilt. Both characters should aim to play as lame as possible considering how both both characters have subpar approaches, although Shulk has the edge on this a little bit due to how his aerials start and his air mobility allowing for more possibility for cross-ups. It is important to note that Shulk’s sword is way bigger than Lucina's sword, so by default, Lucina has to respect Shulk. While Lucina's moves come out faster, Shulk has much better mobility. Shulk must always aim for that spot that is right outside of Lucina’s range. 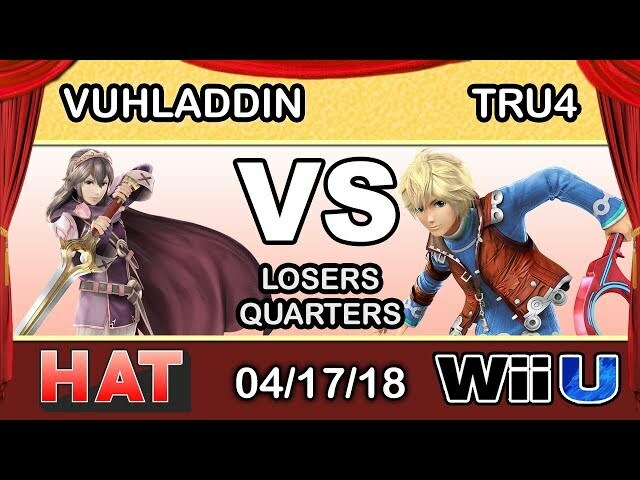 All of Shulk’s tilts are good for keeping the advantage against Lucina: Utilt for juggling, Ftilt for landing traps and Dtilt when Shulk has the stage momentum to corner Lucina. Shulk should always punish the landing, if possible. Lucina is the perfect weight for a huge portion of Shulk set-ups. Monado Purge is effective (73-110% with no Rage on 1st Progression). Lucina is one of the easiest characters for Shulk to use footstool tactics. Keeping Lucina in advantage is very simple. When she is thrown into the air, Lucina does not have an immediate answer to anything below him. Lucina has Dair, but that is slow and gets outranged by Shulk’s Utilt. Her fall speed and air speed are below subpar, so if she tries to drift away, it is not hard at all to give chase, especially if Shulk has Speed or Jump Art. Plus Lucina is tall and on the lighter side of the cast, so she gets hit by a lot of Shulk strings, especially Nair → Fair → Fair. Lucina has no answer to opponents behind her. When the opportunity presents itself, cross-ups might not be a bad idea. Jab always sends Lucina straight up due to Lucina's weight pushing her into the good hit of Jab 3 the one that sends people up. Due to this, this move is a great initiator. The only thing Shulk has to worry about is landing since Lucina is not a character to get one hit on you and carry it until high % (unless Shulk is landing really bad against him). Lucina’s Usmash is better than Marth’s. MALLC air dodge can work, but it can be more consistent to mix up between going to the ledge and just landing further away from him. There is a chance Shulk could die due to Jab → Fsmash anything since Shulk is actually susceptible to all of Lucina's jab confirms due to weight/height. Shulk must not get jabbed or at least try his best to not get jabbed. Dancing Blade is a very real option because Lucina is regaining regaining momentum, and a huge habit a lot of Shulk players have is they want to immediately regain momentum. Shulk must not attempt anything after this move. Lucina is more than likely already throwing out a Jab. 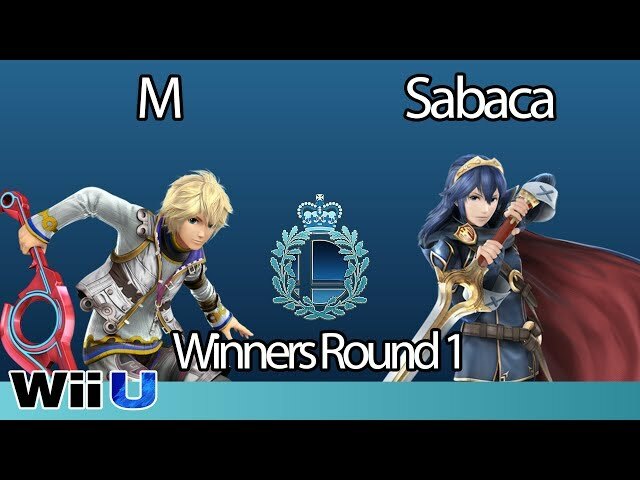 Once again, Jab is how Lucina gets her opponent into disadvantage. Shulk must always reset to neutral. 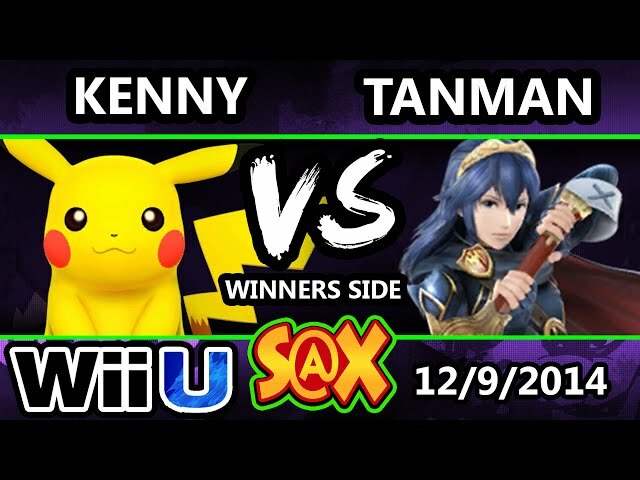 If both players are playing equally skilled, Shulk will win neutral 6 times out of 10 and get a lot more positioning and damage, potentially even a kill. Against Dthrow, Shulk can DI down and away. Notable characters against Lucina: Diddy Kong, Sheik, Bayonetta, Sonic, Meta Knight, Cloud, Fox, Mewtwo, Rosalina, Donkey Kong, Zero Suit Samus, Pikachu, Bowser, and Olimar. No tipper for early kills, but her entire sword has consistent damage and knockback for easier spacing. This means she is potentially better at rushing down her opponents and against Shulk than Marth can. Very slightly shorter and very slightly smaller hurtbox. Aside from Jab, Lucina’s moves lack hitlag modifiers. Jab, Utilt, and spot dodge retain her horizontal momentum. Jab transitions slower than Marth’s by 1 frame, and the second hit has less knockback. Against Shulk specifically, Lucina’s point-blank Fair → Uair can frame trap an attempted air dodge as Shulk’s aerials are not generally fast enough to punish Fair’s ending lag. 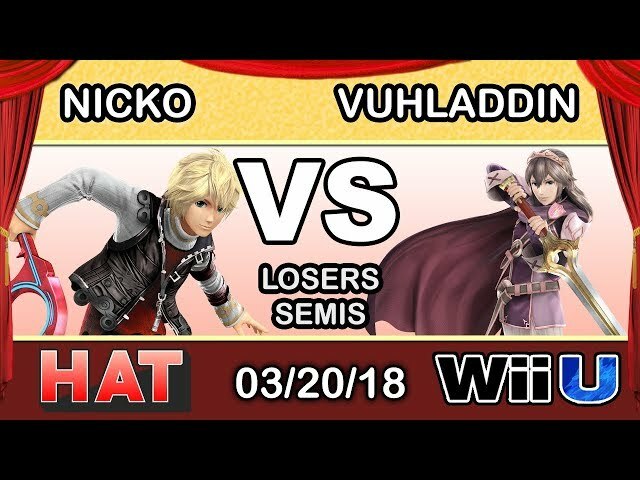 Sources: Shulk Discord (including Nicko), ESAM’s Stage Select ft. Mr. E, and public information of the Marth/Lucina community. Against Downward Dancing Blade, SDI up the fourth variant combo. Against Dash Attack, Ftilt, Fsmash, Shield Breaker and Dancing Blade 4, DI in and up. Against Utilt, aerials, and Uthrow, DI down and in. For late Utilt, Usmash, Uair and Dancing Blade 4 Up, DI down and away. DI up and to Lucina's back normally and to her front as a mix up. Also do not air dodge because if they up tilt then it basically forces you to air dodge, get hit, or jump away, and if you don’t do the latter, then you will either take the hit, or dodge the up tilt giving them a free grab from the landing lag after the air dodge letting them reset the combo. Also sometimes at higher percent she can down throw to a quick up b, so be aware of that and try to avoid it since it’s very punishable. DI away always. This is dangerous because good DI for down throw is bad DI for f throw. The follow up is almost always a fair or sometimes a rar bair so don’t worry too much about what they’ll throw, just try to escape it. Note: No bad stages for Lucina. Platforms help her. The moving platform helps Lucina’s combos/strings, especially Uairs, Nairs, and Fairs. She is good at covering the opponent’s landings on the platform. Other than that, there is not too many places to land for both characters. Lucina’s horizontal kills can kill very early. Many places to land for Lucina, alleviating her weakness. Great platform coverage for Lucina with her Utilts and Nairs. Her aerials can stop grounded approaches when the stage tilts down. Tilting can disrupt Lucina’s spacing since she is a spacing character. She can land more easily. However, she is worse at covering landings. Good platform combos for Lucina. Lucina can Dolphin's Slash OoS to the top platform. Larger stage makes it difficult for Lucina to control the pace of the match at times. One of her “worst” stages. Lucina can Dolphin Slash to the platforms, though she cannot use it when there are no platforms. It is hard for Lucina to cover landings on the platforms, and they do not always help her landing. Smaller blastzones do not mean much to Lucina. Lucina can cover more options (ledge game, juggling, neutral, and lack of platforms) than all other stages. When she is in the advantage stage, it is easy to overwhelm her opponent. Without platforms, Lucina is very vulnerable of landing. Both characters can kill earlier, especially their vertical kills. The wind can sometimes mess up Lucina’s spacing/neutral. The flat stage makes it harder for opponents to get in against Lucina’s Jabs, PPs, Dancing Blade, walling with quick aerials, and baiting. The grass can hide Lucina’s Shield Breaker and tipper Fsmash. Platforms do not help Lucina’s combos that much. Lucina can Dolphin Slash to the tree safely when she is in the disadvantage or continue her aerial pressure. The wall at the sides allows Lucina to edgeguard more deeply down with Fairs. However, if Shulk spaces defensively with mobility Arts to bait out Lucina, Lucina will struggle a bit. Dark Pit 68% - 84%: Stay towards them, but start drifting backwards during the startup. Otherwise, only AS1 hits since Pit's able to spam airdodge before AS2 from 61% - 67% 69% - 87%: Hold towards them. Otherwise, only AS1 hits since Pit can airdodge before AS2 from 61% - 68% 72% - 84%: Reverse AS & hold towards them (AS1 can hit from 61% - 71% but won't work since Pit can airdodge before AS2). Alternate range being 70% - 86% if you reverse AS & don't drift forward or backward whatsoever (AS1 can hit from 61% - 69% but won't work since Pit can airdodge before AS2). Alternate range being 68% - 82% if you reverse AS & start drifting backwards during the startup (AS1 can hit from 61% - 67% but won't work since Pit can airdodge before AS2). Pit 68% - 84%: Stay towards them, but start drifting backwards during the startup. Otherwise, only AS1 hits since Pit's able to spam airdodge before AS2 from 61% - 67% 69% - 87%: Hold towards them. Otherwise, only AS1 hits since Pit can airdodge before AS2 from 61% - 68% 72% - 84%: Reverse AS & hold towards them (AS1 can hit from 61% - 71% but won't work since Pit can airdodge before AS2). Alternate range being 70% - 86% if you reverse AS & don't drift forward or backward whatsoever (AS1 can hit from 61% - 69% but won't work since Pit can airdodge before AS2). Alternate range being 68% - 82% if you reverse AS & start drifting backwards during the startup (AS1 can hit from 61% - 67% but won't work since Pit can airdodge before AS2).